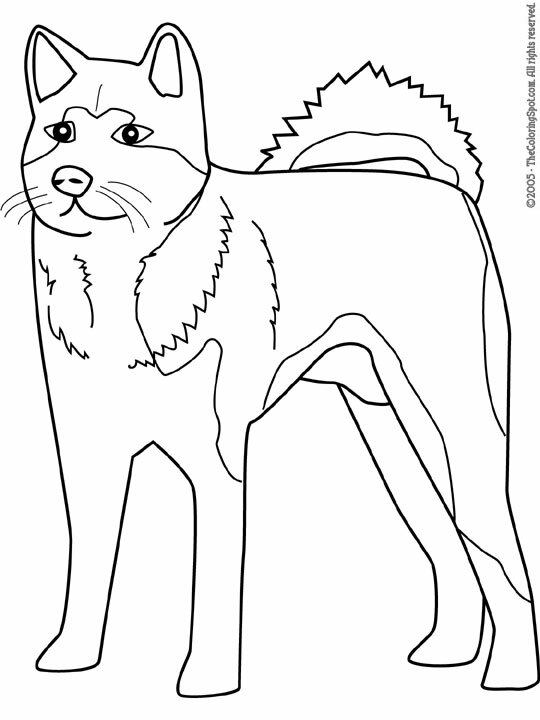 The Akita is a Japanese dog. These dogs can weigh up to one hundred and twenty pounds if they are male and one hundred pounds if they are female. They also only come in five different colors. These dogs are also very smart.